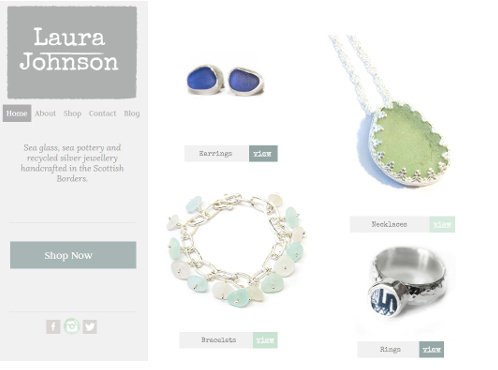 I'm happy to let you know www.laurajohnsonjewellery.co.uk web shop is now live! I am glad to know about this because this article is very nice and straight to the point. Nice collection of all types of jewelry. You can find more and latest design Silver Earrings UK at a good price.